Two months before the Eurovision Song Contest 2019 takes place, the EBU has released some artist impressions of this year’s stage. 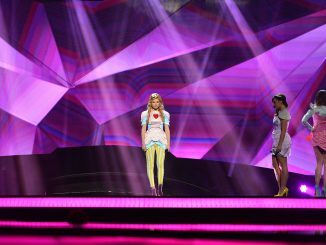 The designer is Florian Wieder, who constructed the Eurovision stage on several occasions in recent years. 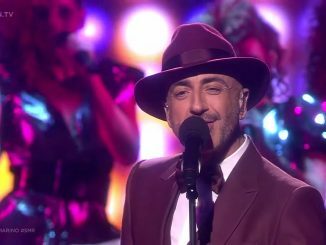 Serhat will sing the song ‘Say Na Na Na’ on behalf of San Marino at the Eurovision Song Contest 2019. His song was presented by the Turkish singer on Spotify on Thursday the 7th of March. 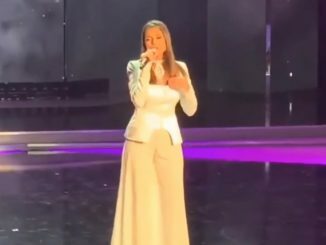 Nevena Božović has qualified for the final of Beovizija 2019 in Serbia. 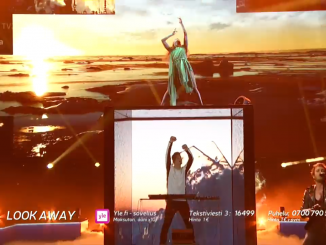 The former Junior Eurovision and Eurovision-artist was among the last six qualifiers of the second semi final on Thursday the 28th of February. 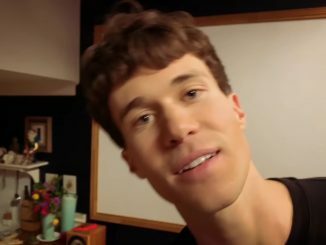 The indie pop band Lake Malawi will represent the Czech Republic at the Eurovision Song Contest 2019 in Tel Aviv. They will perform the song ‘Friend of a friend’ for the central European nation. Salvador Sobral will perform at the Eurovision Song Contest 2018. 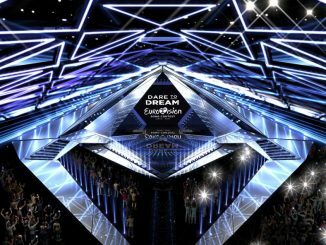 The winner of last year has been confirmed for the line-up of the opening and interval acts for the 2018 Eurovision Song Contest. 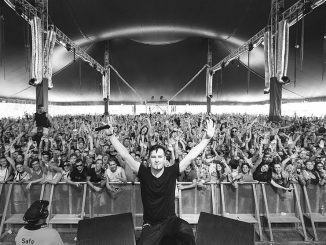 The Australian-French singer-songwriter Malo’ is one of the participants in the French preselection for the Eurovision Song Contest 2018. Destination Eurovision is the first national final of the new year. A couple of days ago, our Australian reporter Joshua Mayne already put Jessica Mauboy on top of his list of possible acts for Australia in 2018.